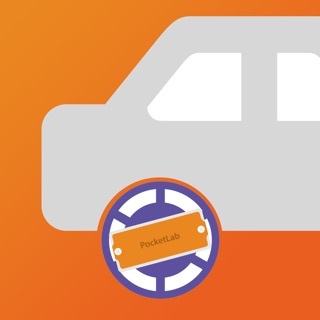 PocketLab is a wireless sensor for exploring the world and building science experiments. We built PocketLab for the curious explorers, educators, students, and makers to bring science, technology, engineering, and math (STEM) to life like never before. 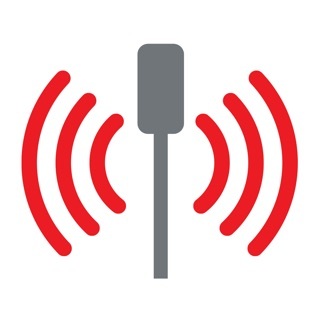 PocketLab connects with a single button to your iPhone or iPad and instantly streams measurement data that you can see and record. 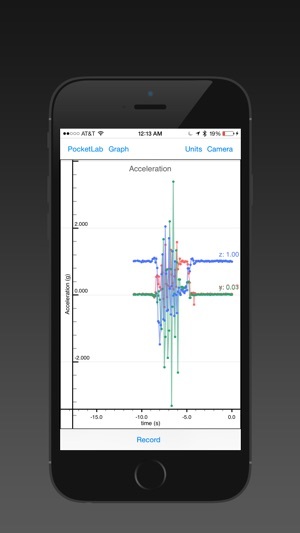 PocketLab measures acceleration, force, angular velocity, magnetic field, pressure, altitude, and temperature. Using our cloud software, you can easily analyze your data, create graphs, and integrate your data with other software. 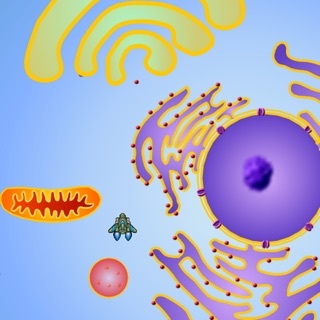 PocketLab has the same features as lab equipment that costs thousands of dollars but is low cost and intuitive to use. 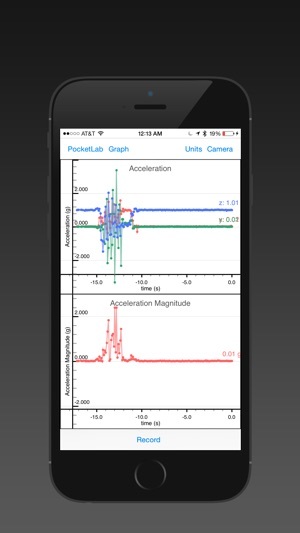 NOTE: The PocketLab app is designed to pair with a PocketLab sensor. Order your sensor at thepocketlab.com. I love the pocket lab sensor itself, but I feel the app lacks some things that do not let the pocket sensor fulfill its full potential. Here are some things that are missing from the app that I would love to see in upcoming updates: averages, minimums, and maximums of graphs after recording, examples of what the sensors do built into the app. And more but I'm to lazy to say the others. Before releasing to forced download to users!! I love it! 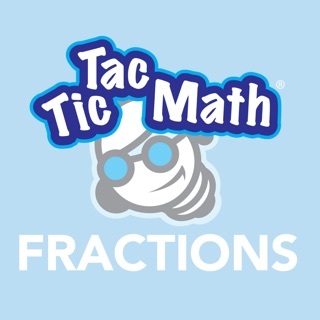 I use this whenever I need to make a quick measurements for a science demo or experiment with any of my middle school students. PocketLab really makes it easy for my students to work independently.